We always say buying your first kayak or SUP is the toughest. This clinic will educate you in what you should know to make a good buying decision. The first hour of the clinic will be geared to kayaks with the second hour geared to stand-up paddleboards. We'll cover analyzing where and what type of paddling you will be doing and what kayak or SUP will handle those conditions the best. Remember, just because your buddy loves his or her boat or baard, doesn't mean it is the right one for you. And, not all kayaks and SUP's are created equal. We'll give you tips on what to look for in materials and design. 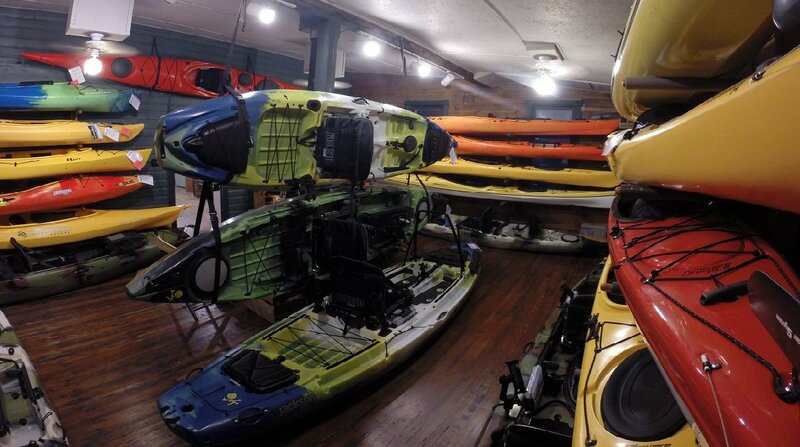 All in all, our goal is to make sure you buy your second kayak the first time! Free Clinic, but please register.